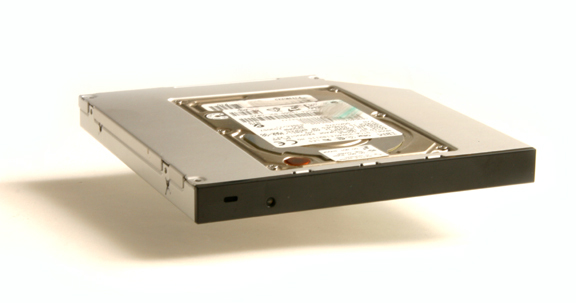 Replace your XPS Studio 16 (1640, 1645, 1647) "Slot-Loading" optical drive with a hard drive or SSD. 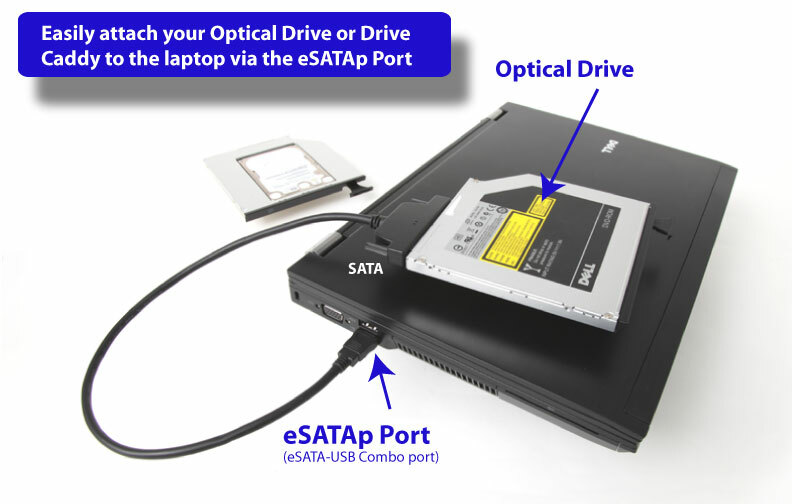 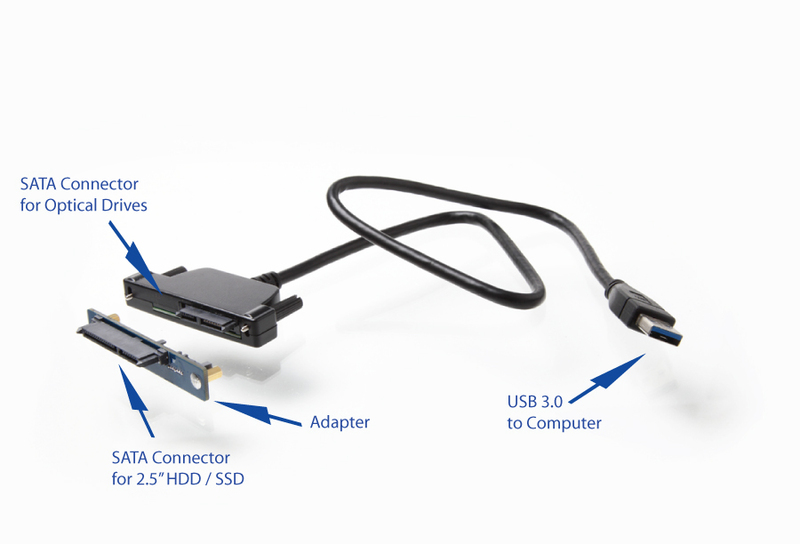 Add a Second Hard Drive or SSD to your DELL XPS Studio 16 laptop using your laptop's optical drive bay. 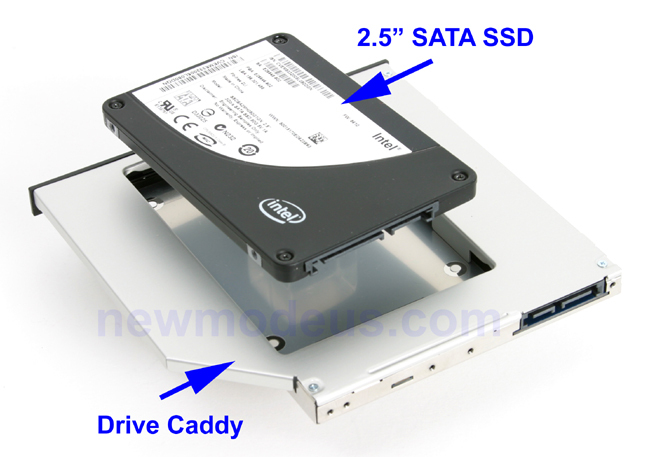 This is a great solution for those that want to add a second hard drive (or SSD) in their laptop. 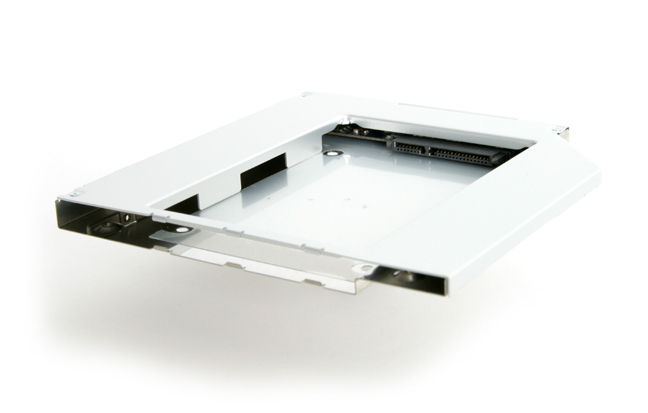 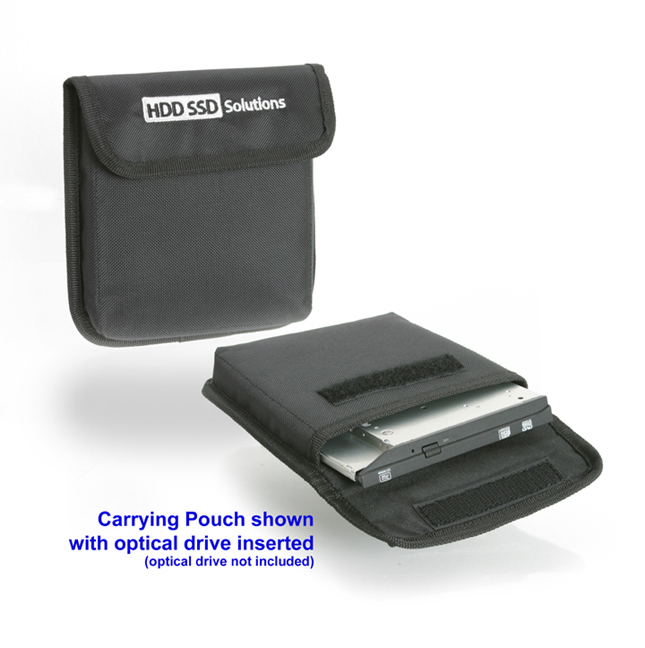 This caddy is designed to replace the "slot-loading" optical drive of your laptop.